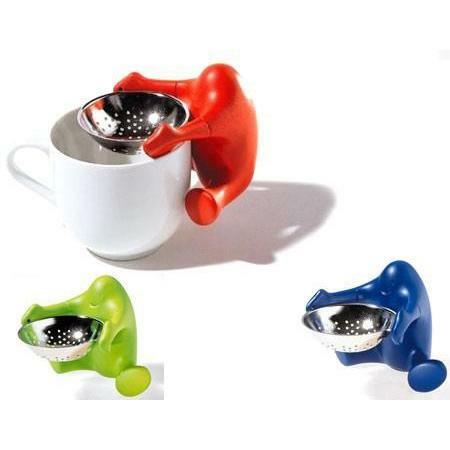 Collection of 'Creative Tea Strainers and Stylish Tea Strainer Designs' to make a perfect cup of tea. 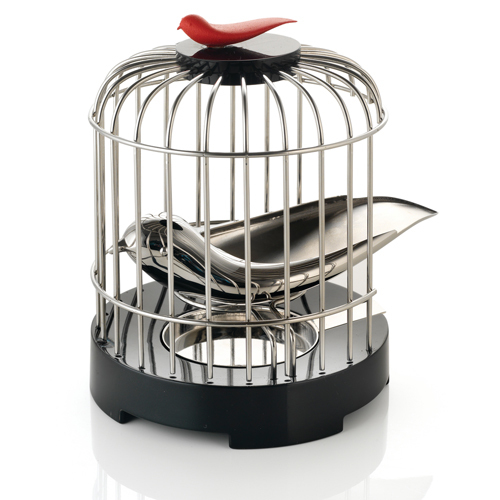 Tea Matter Tea Strainer: Designed by Alan Chan for Alessi, it features a tea strainer bird. 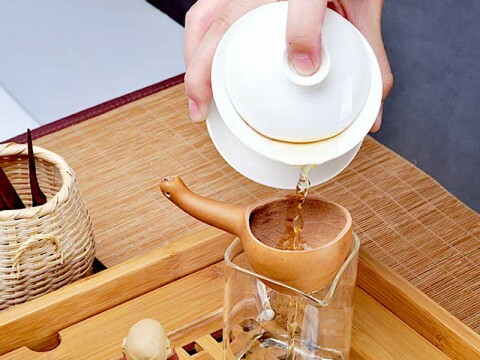 Use it to strain tea while pouring from a teapot and place it back inside; it tweets melodically when removing and placing back inside. T-Man Tea Strainer: The T-Man tea strainer from designer Jeewon Jung looks cool; just put him in a cup of boiling water and he stands there brewing your tea. Bottle Gourd Tea Strainer: Cool tea strainer handmade from bottle gourd. Starfish Tea Strainer: This cool starfish shaped tea strainer comes with a bowl made from hand polished 18/10 stainless steel. 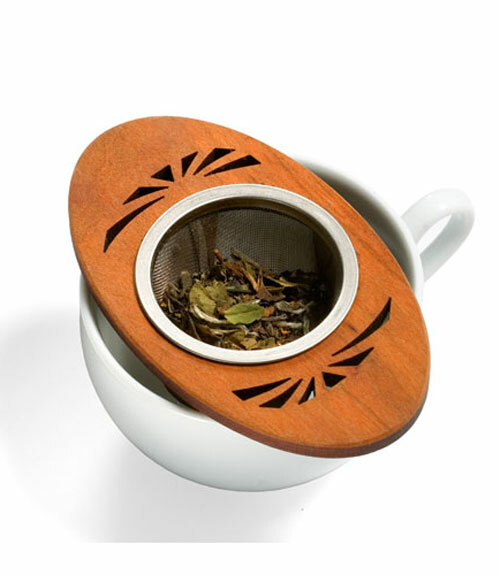 Wooden Tea Strainer: It's a beautiful handmade tea strainer, carved from cherrywood. 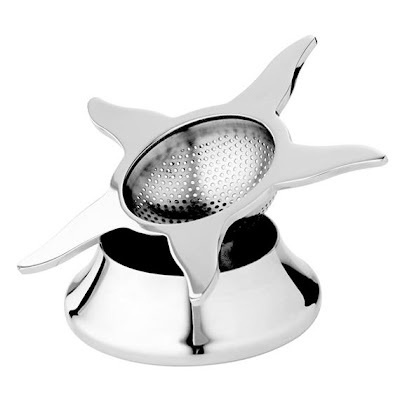 Drop Stop Tea Strainer: Fill the strainer with tea leaves and put it over the teacup for steeping; with this strainer there will be no more tea dropping on the countertop or table. 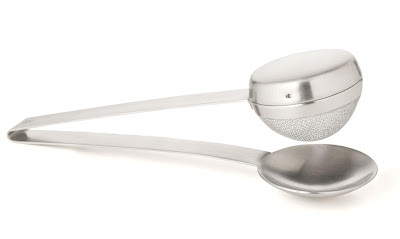 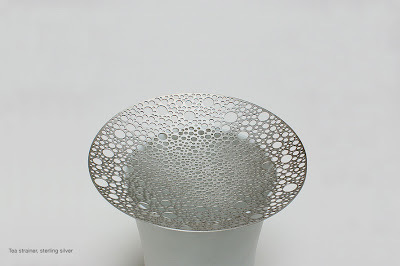 Copo Tea Strainer: Designed by Floz Design, it's a tea strainer with a coaster. 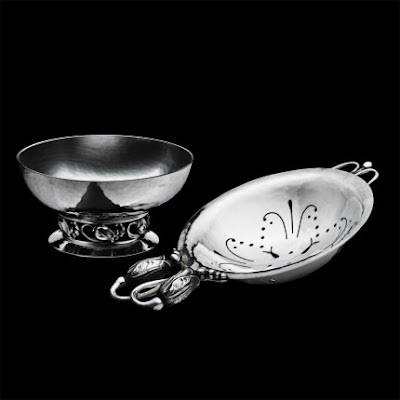 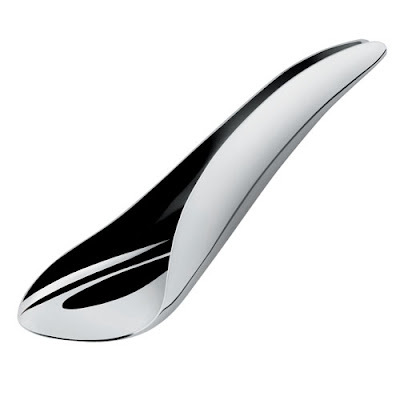 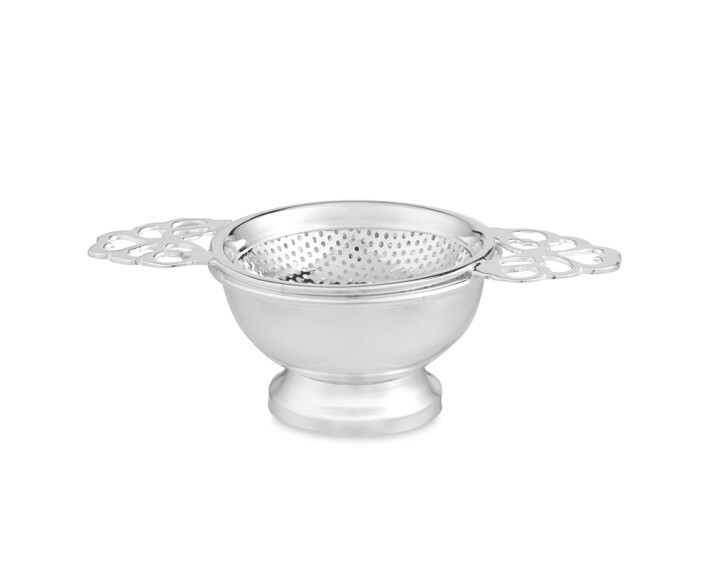 Tea Strainer: Designed by Georg Jensen in 1905, this tea strainer comes from 'Magnolia Collection'. 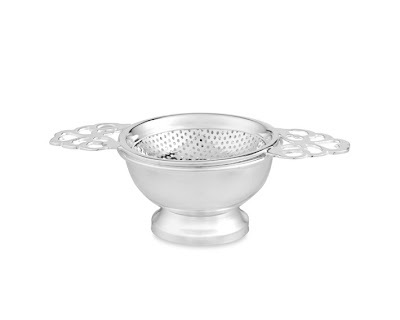 Tea Strainer: It's a silver coquille, swivel tea strainer with bowl. 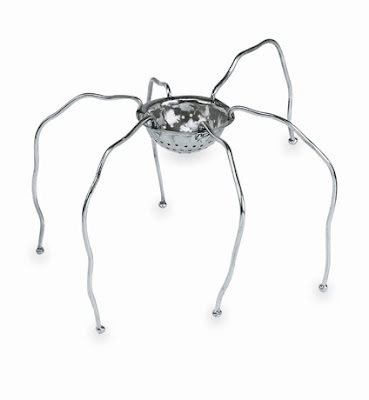 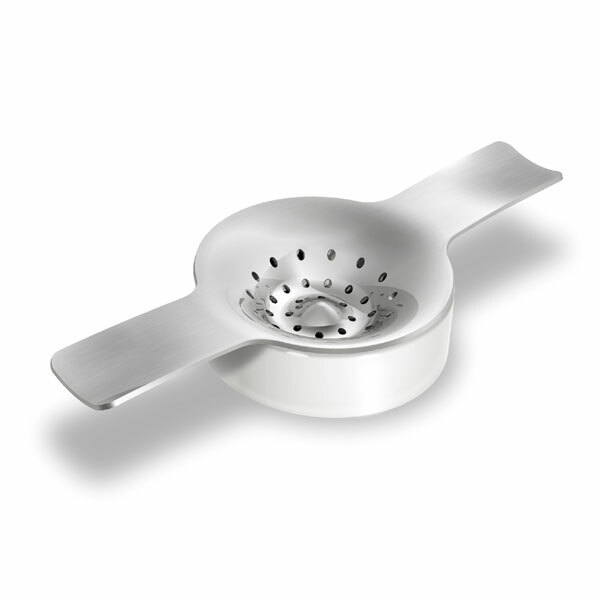 Teo Teabags Strainer: Designed for Alessi, it's made from polished stainless steel. 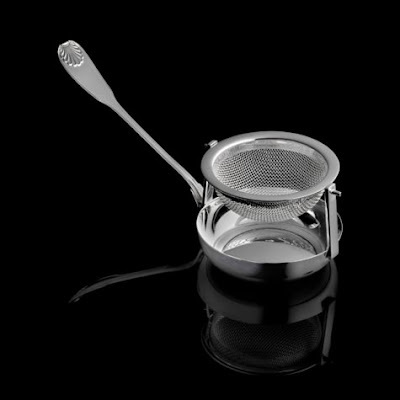 Tea Strainer: Its handmade in Ted Muehling's New York studio. 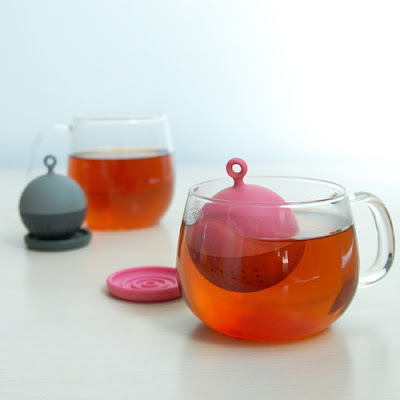 Don't miss to check out "15 Unusual Tea Infusers and Creative Tea Infuser Designs| 20 Clever Tea Bags and Creative Tea Bags Holders| 15 Clever Tea Packing and Unusual Tea Packing Designs." 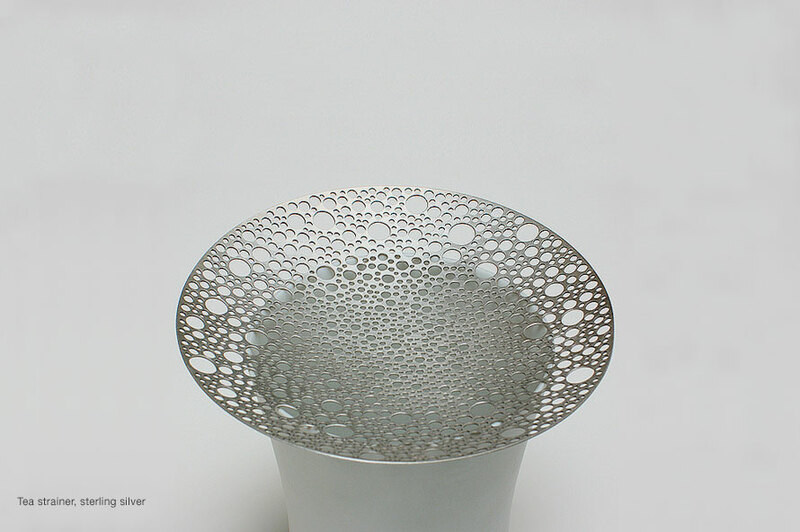 15 Creative Vases and Modern Vase Designs - Part 4.